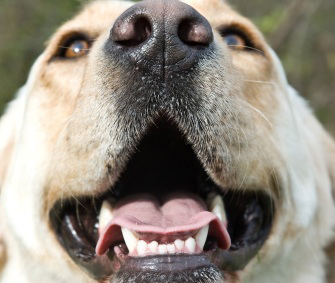 What is the connection between sinuses and bad breath? Can one really have anything to do with the other? Let’s take a look and see. A sinus is a hollow space in a solid portion of a skull bone. The sinuses reduce the weight of the skull, and they are formed in four right-left pairs. The maxillary sinuses are at the back of the cheeks, and the frontal sinuses are located behind the forehead. 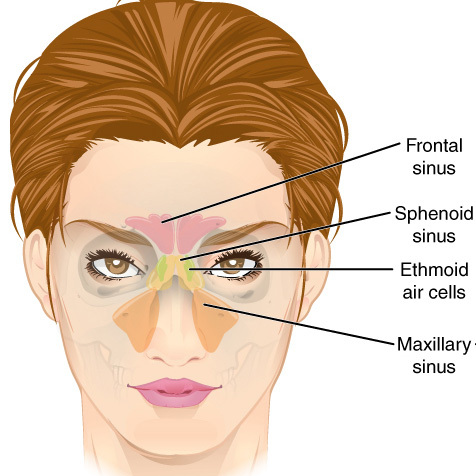 The sphenoid and ethmoid sinuses are deeper in the skull behind the eyes and maxillary sinuses. The sinuses are lined with a moist, thin layer of tissue called a mucus membrane, just like the one found inside the nose. On the outside of the cells of the mucus membrane are tiny hairs called cilia. The cilia beat backward and forward to clear mucus from the sinuses through a slight opening in the nose and then move the mucus toward the back of the nose to be swallowed. Excess mucus, post nasal drip, your tonsils, and tonsilloliths are all very closely related to sinuses and bad breath. 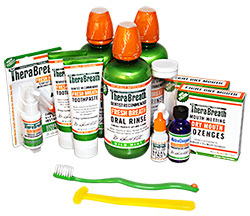 Under certain conditions, the bacteria that cause bad breath will start to break down the proteins found in mucus and phlegm. People who experience post nasal drip and other such illnesses are therefore more prone to sinuses and bad breath problems and awful tastesbecause the bacteria use the mucus as a food source and begin to remove sulfur compounds from the amino acids that make up the proteins found in all this excess mucus. Systemic illnesses – diabetes, liver, kidney and lung disease, acid reflux, etc.